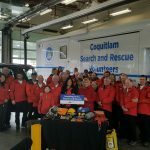 On January 27, 2016 the Minister of State for Emergency Preparedness, Naomi Yamamoto, announced that the provincial government would be providing $10-million in one-time funding to help bolster training, administrative support and equipment renewals for Ground Search and Rescue (GSAR) volunteers. 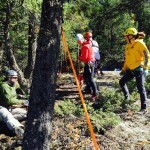 Following the announcement the BCSARA Board, through the Finance Committee, immediately started developing a comprehensive plan to maximise the positive impact of this one time funding for the 80 GSAR Groups and their 2,500 volunteers in their support of responsible agencies and ultimately to help those persons lost, stranded, or injured in the outdoors. An early decision was made to disburse the funds over 2 years. The allocation spreadsheet from the Alternative Support Model (ASM) formed the basis for the disbursement of appropriate 90% of the first year share of the $10 million. 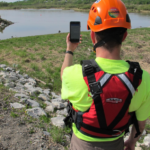 While the model in the proposal was a concept it was made functional in a very short time, all 80 GSAR Groups complete a listing of current training and equipment; which were reviewed and inputted into the spreadsheet. Cost associated with being trained and equipped to provide each capability were confirmed in consultation with subject matter experts. Letters were sent to each Group indicating their allocated amount, with a form for Groups to complete as their plan for the funding. Direct deposit was established to speed up disbursement. 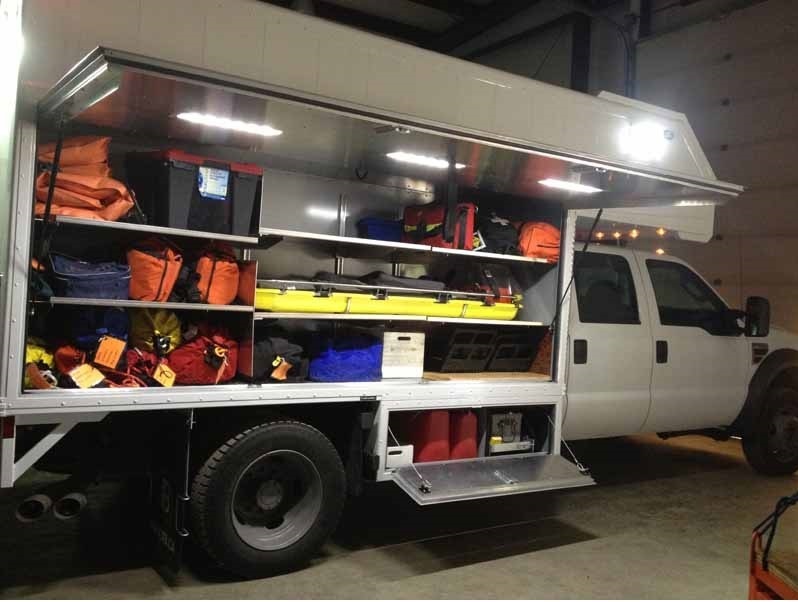 For some GSAR Groups the plan was straight forward, for instance several were in the last stages of a major project such completing a secure building, but were lacking the final funding to proceed. Some groups engaged in detailed planning, prioritization and consultation with their stakeholders. There is much evidence of sound thinking and robust strategic planning. 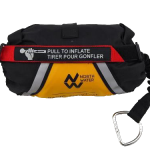 Provincial initiatives include SAR Prevention; given concern about the increasing number of SAR incidents placing an unsustainable demand on some groups. 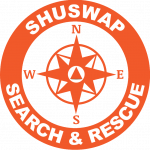 BCSARA turned to the ASM proposal which includes a SAR Prevention Coordinator and funding for teams to provide awareness information. 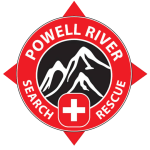 The opportunity to reestablish the AdventureSmart coordinator and paid AdventureSmart teams through a contract with the Lifesaving Society was seized. The summer teams completed a broad range of outreach in targeted areas, with teams planned for this winter and next summer and winter of 2017. 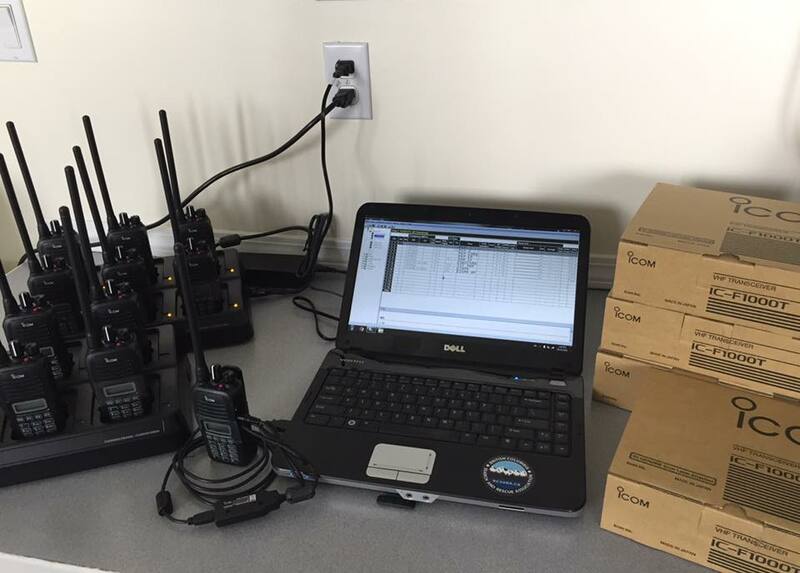 The BCSARA Critical Incident Stress Management Program (CISMP) received funding to provide additional training for existing and new peers, increasing the number of trained members to 30. Recruits will be provided with resource materials, additional stocks of brochures will be purchased, posters will be updated and distributed to all GSAR groups, and additional awareness sessions are being provided throughout the province. 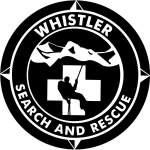 The Search and Rescue Volunteer Joint Health and Safety Committee, co-chaired by EMBC and BCSARA, received an allocation to assist GSAR Groups in evaluating the status of their implementation of the SAR Safety Program and development of a Safety Officer Guide. 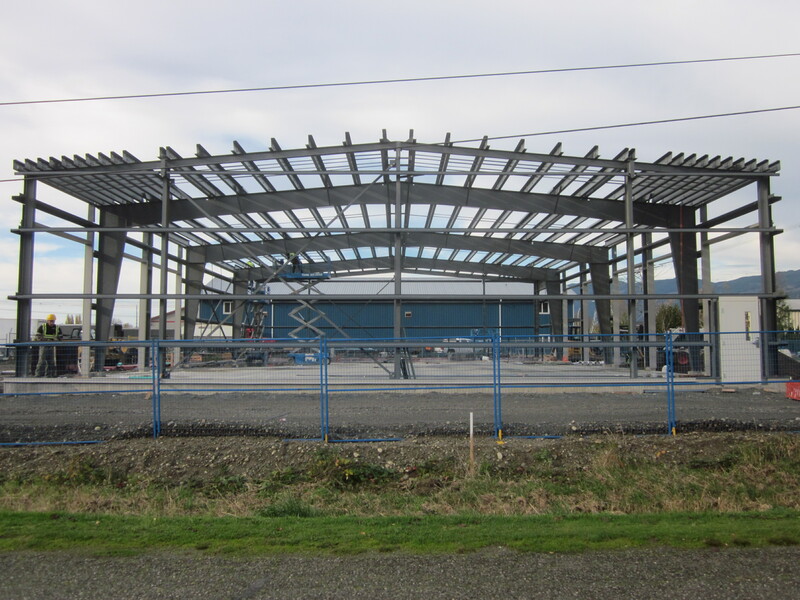 A call for Expressions of Interest to locate a contractor has been issued. 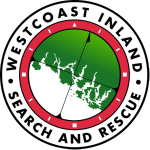 Within a Search and Rescue New Initiatives Fund (SAR-NIF) project through the National Search and Rescue Secretariat (NSS) to implement new Swiftwater Rescue Standards BCSARA arranged for the Justice Institute of B.C. 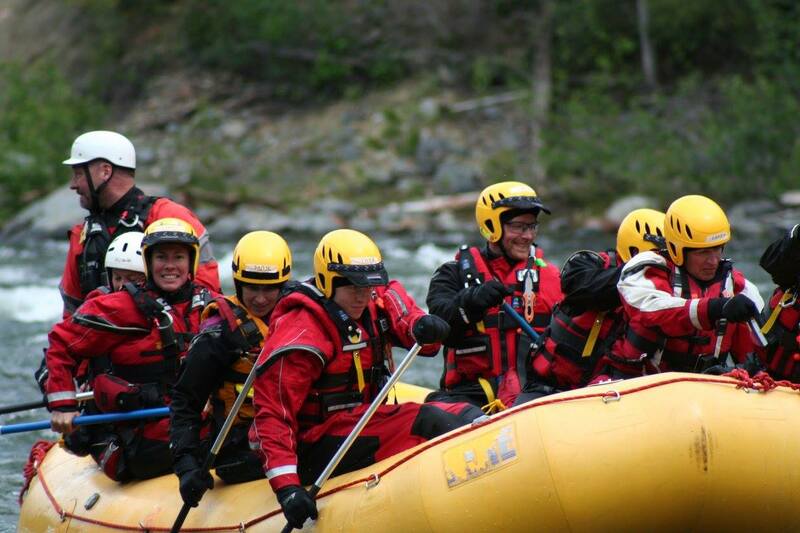 (JIBC) to add modules to the PSVL Leadership Course specific to Rescue Team Leaders. 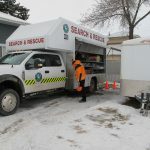 The SAR-NIF funding covered one offering of the new course, the allocation from the announced funding will cover two more offerings this fiscal year including travel for the attending volunteers. With the decision to disburse the funding over 2 years BCSARA sought to locate the highest return possible for a one year secure investment of $5 million. The best rate offered by the number of banks and investment companies was 1.36%. 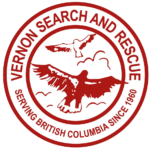 A reference to the Victoria Foundation led to a series of meetings which resulted in the establishment of the BC Search and Rescue Association Pass-through Fund within which the $5 million was invested in a Guaranteed Investment Certificate (GIC) for one year with a 1.9% return without management fees. The establishment of the pass-though fund required BCSARA to also establish a permanent fund with the Victoria Foundation. 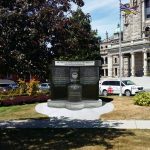 This was done with $10,000 from other funds held by the association, with matching funds of $7,500 from the Victoria Foundation. This fund provides the opportunity for donations to be made to the Association through the Victoria Foundation and will grow with a return on funds invested.